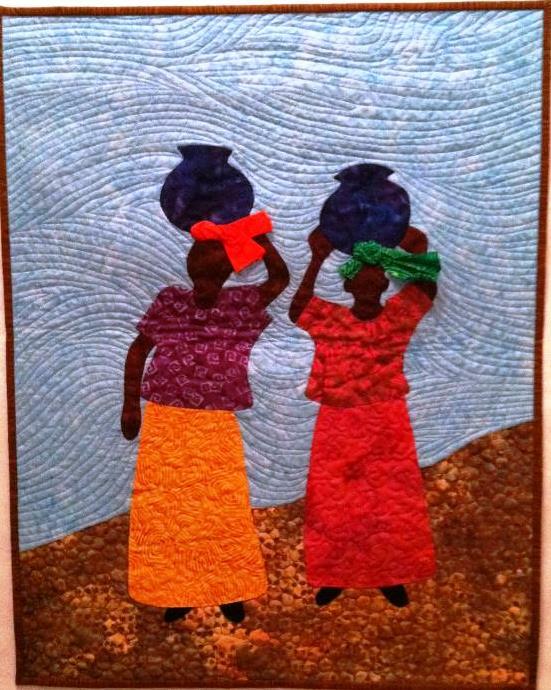 The 2015 Atlanta Quilt Festival© opens August 2, 2015 at noon at South Fulton Arts Center, 4645 Butner Road, College Park, GA and continues until August 31, 2015. The Opening Reception will feature quilts, dolls, children’s activities and our famed Quilt Market. Other activities during the month of August include a beginning quilt class, beginning dollmaking class, and quilt appraisals. Activities are held at Hammonds House Museum and South Fulton Arts Center. If you would like for your quilt to be part of the 2015 Atlanta Quilt Festival exhibit, email atlantaquiltfestival@gmail.com for an entry form. Follow the Atlanta Quilt Festival on Facebook for frequent updates.